CHICAGO -- An off-duty police officer was shot and killed at the James R. Thompson Center in downtown Chicago on Tuesday afternoon, authorities said. The officer was later identified as 53-year-old Cmdr. Paul Bauer of the city's 18th District. Tactical officers were on routine patrol Tuesday and observed an "individual" acting suspiciously around 2:30 p.m. 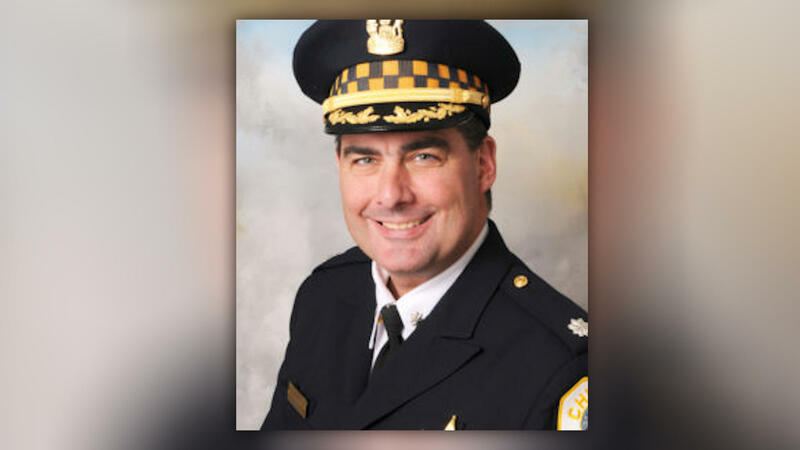 When they tried speak with the individual, a physical struggle ensued and the person escaped, Chicago Police Department Superintendent Eddie Johnson said during a news conference. Bauer, a 31-year veteran, was in the area, overheard police radio transmission and confronted the individual, Johnson said. An armed physical confrontation ensued and Bauer was shot multiple times, he added. Johnson said the suspect is in custody and police have recovered the weapon. "I ask the citizens of this city keep the Bauer family in their prayers," Johnson said, adding that he would meet with his wife and daughter. "It's a difficult day for us. We will get through it. I ask the city for their thoughts and prayers -- any loss of life is tragic." Witnesses told CBS Chicago that police officers warned residents to get off the streets shortly after shots were fired, and began blocking off the streets and entrances to the Thompson Center. "They actually had us locked in Walgreens," one person in the area said. "They taped it off, so we couldn't get out. Just for a minute, and then they all hopped in their cop cars, and they all went south on Clark." Gov. Bruce Rauner tweeted condolences to Bauer's family and colleagues Tuesday. Our thoughts and prayers are with the family and colleagues of the officer tragically lost in a shooting at the Thompson Center today.